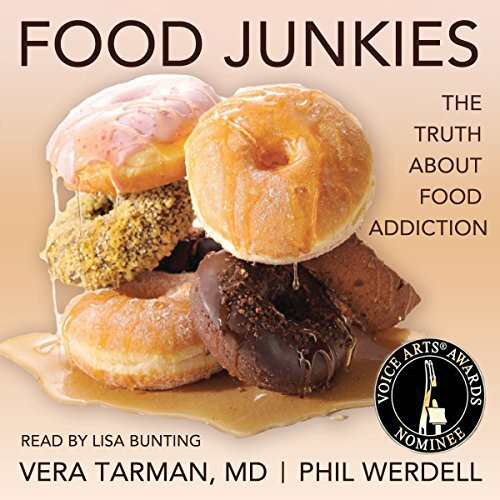 Showing results by author "Vera Tarman"
Overeating, binge eating, obesity, anorexia, and bulimia: Food Junkies tackles the complex, poorly understood issue of food addiction from the perspectives of a medical researcher and dozens of survivors. What exactly is food addiction? Is it possible to draw a hard line between indulging cravings for "comfort food" and engaging in substance abuse? For people struggling with food addictions, recognizing their condition - to say nothing of gaining support and advice - remains a frustrating battle.